It comes on suddenly, and it can kill thousands in one year. You know it when it appears. Your body aches, and you experience seemingly endless episodes of sneezing, coughing and fever. 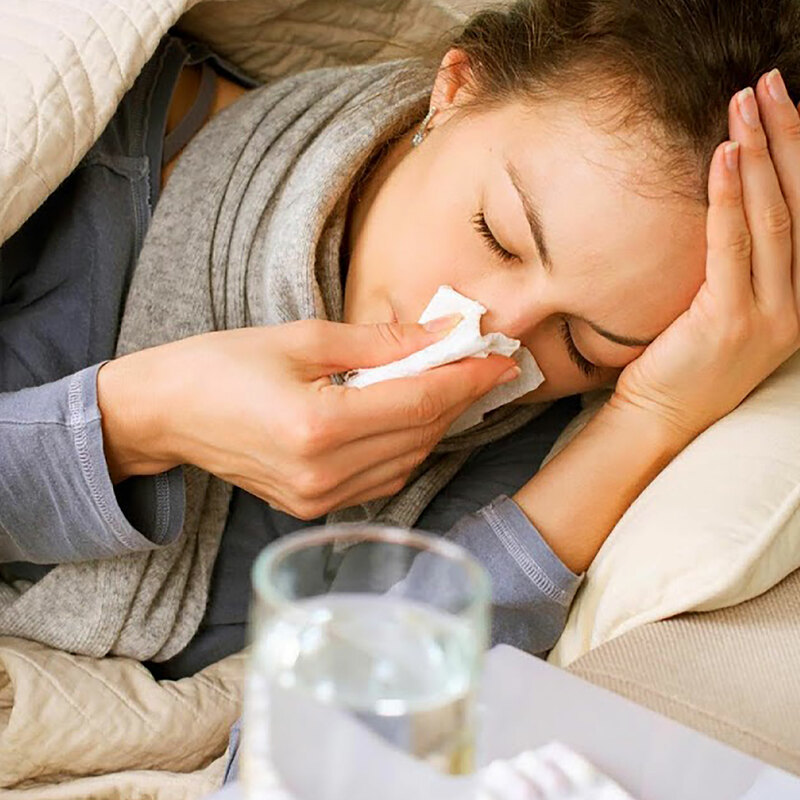 The culprit may surprise you: It’s the seasonal flu. Each year about ten to twenty percent of Americans falls sick with the flu. About 200,000 Americans are hospitalized each year from complications of the flu, and the majority of those are 65 and older. The older population is more susceptible to the flu with the Centers for Disease Control and Prevention (CDC) reporting that during 2014-2015 flu season, flu-associated hospitalization among people 65 or older was the highest rate recorded since the CDC began tracking data in 2005. It usually takes one to two weeks to recover from the flu-like symptoms. 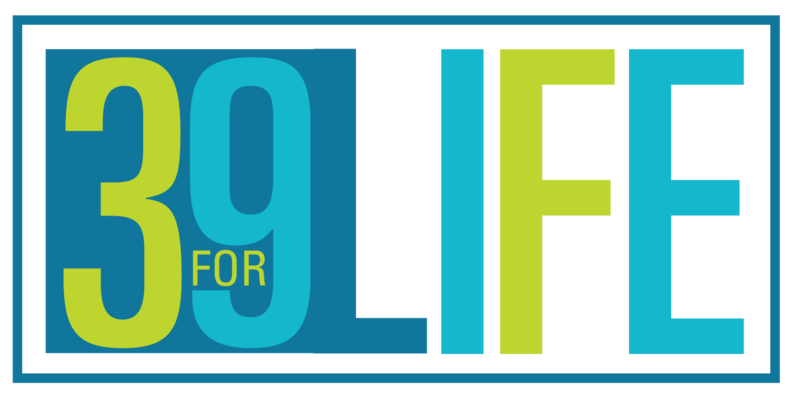 For people with a weakened immune system, including those 65 and older, who are at a high risk for flu complications, this can be life threatening. Often, the best medicine is prevention. 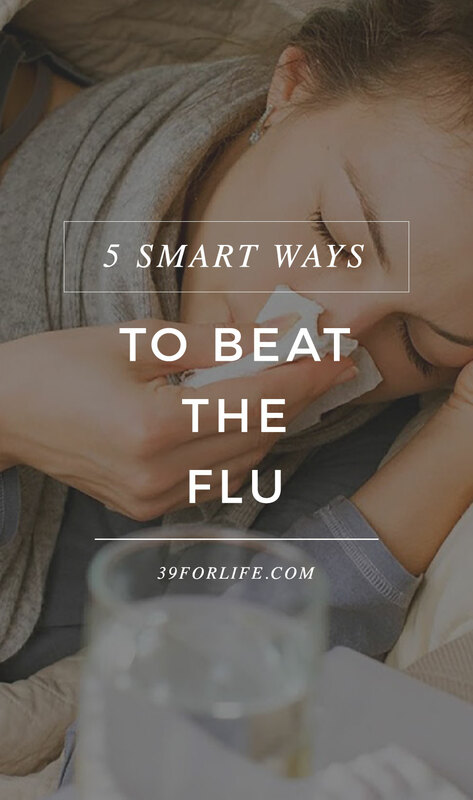 By taking the right precautions and following these proven strategies, you increase your chances at avoiding the uncomfortable, and sometimes dangerous, symptoms of the flu. The CDC recommends a yearly flu vaccine for all persons aged 6 months and older as the first and most important step in protecting you from the flu virus. Each year the vaccine contains protection from the three or four influenza viruses that are expected to be the most common during that year’s flu season. The vaccine is typically available as an injection or as a nasal spray. The CDC provides detailed information on the flu vaccine, including benefits, effectiveness, production, recommendation, and safety. The flu virus is spread from person to person. You can catch it if a nearby sick person coughs or sneezes and sprays the viral-droplets towards your mouth or nose. The best way to attack those germs is building a flu germ barrier by following a few simple hygiene tips. 1. Wash your hands with soap and water every time you come in contact with someone who is sick or you have touched a germ-covered surface. A University of Michigan study found that regular hand washing reduces the spread of respiratory illness, including the flu, by more than 20 percent. Apart from a visit to the bathroom, wash your hands with soap and water before you eat, after being in crowded public places, or if you’ve been near someone who’s sneezing or coughing. 2. Carry an alcohol-based hand sanitizer with you for times when soap and water are not available. 3. Clean and disinfect any surfaces you will be touching. 4. Be super careful not to touch your mouth, eyes, or nose without washing your hands first. 5. Teach your kids and grandkids how to wash their hands. Teach them to lather up with soap and water after using the bathroom, after sneezing or coughing, and before every meal and snack. Get plenty of sleep, at least seven to eight hours per night. A recent Carnegie Mellon study found that sleeping eight hours a night (instead of seven or fewer) can make you 30 percent less likely to develop a cold. Be physically active, at least four days per week. All these things will keep your immune system strong and help you fight off the flu virus. We don’t have to suffer from the miserable flu. By taking the right precautions of getting a vaccine, attacking the germs we come in contact with, and staying healthy, we can enjoy a symptom-free flu season.